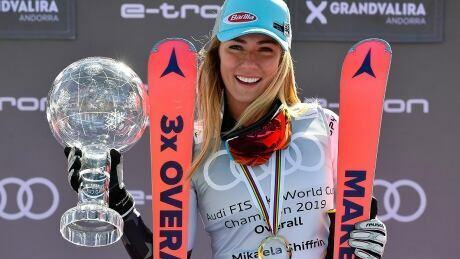 Mikaela Shiffrin earned a record 886,000 Swiss francs ($885,000 US) in prize money during this World Cup ski campaign and won 17 events, the most ever in a season. 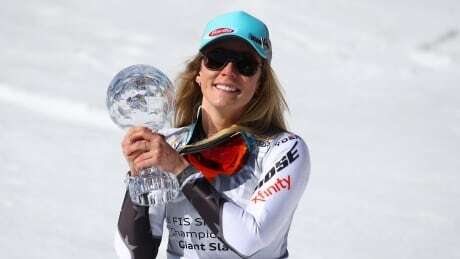 Canada's Marielle Thompson took home gold and Brady Leman snatched silver at the final ski cross World Cup event of the season on Sunday in Veysonnaz, Switzerland. 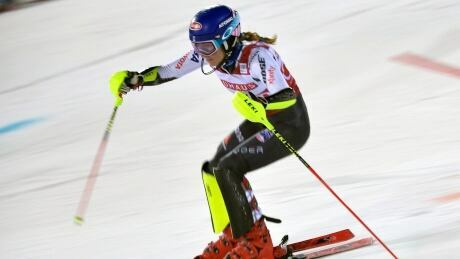 Embodying the Olympic motto in a World Cup slalom Saturday, Mikaela Shiffrin went faster in her second slalom run and higher in the World Cup all-time lists by being stronger than Wendy Holdener to win an intense duel. On a record-setting day in sun-bathed Andorra, Alexis Pinturault earlier won the final men's giant slalom of the season. 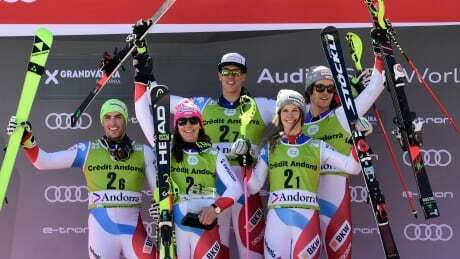 Wendy Holdener and Daniel Yule won the last two runs to help Switzerland come from behind and beat Norway in the final of the team skiing at the World Cup Finals on Friday. 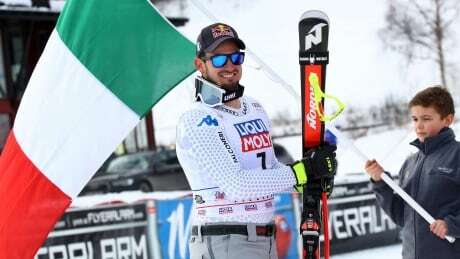 A day after winning the downhill on the same course, Italy's Dominik Paris beat Kjetil Jansrud of Norway by 0.43 seconds and Beat Feuz of Switzerland by 0.60. 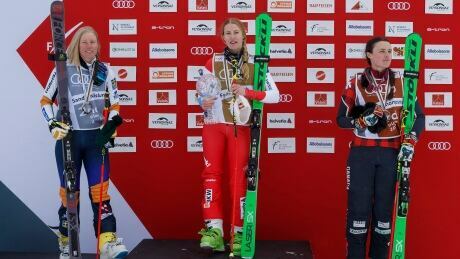 Dominik Paris won the penultimate World Cup downhill race Saturday, preventing Swiss rival Beat Feuz from locking up the title with a race to spare. 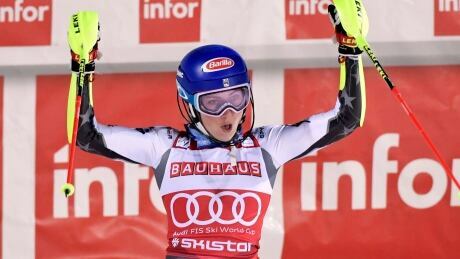 Mikaela Shiffrin clinched the World Cup overall title for the third straight year in "strange" circumstances after snowstorms prevented the women's super-G race in Sochi from going ahead on Saturday. 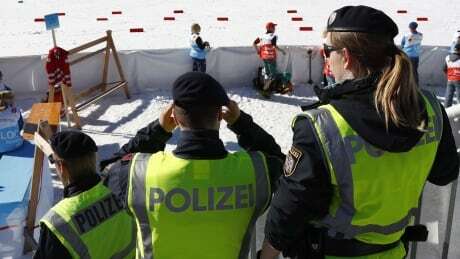 The leaking of a video showing Austrian skier Max Hauke apparently caught with a needle in his arm during a police raid on an alleged doping network has led to consequences for the leaker. 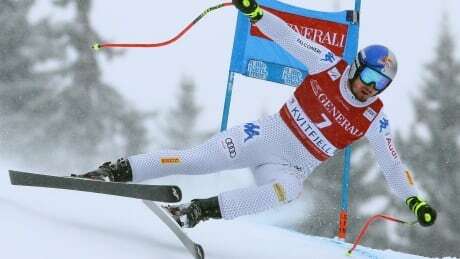 Organizers have cancelled the first of this weekend's two men's World Cup downhill races after the only scheduled training run on Thursday was called off because of strong wind. You are currently browsing the archives for the Sports/Olympics/Winter Sports/Skiing category.